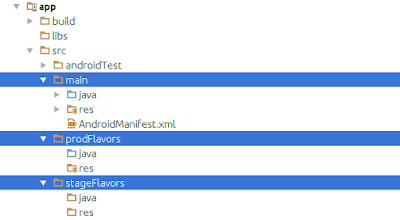 Description: In this post I'm gonna explain and show you guys how to use flavors in android studio. 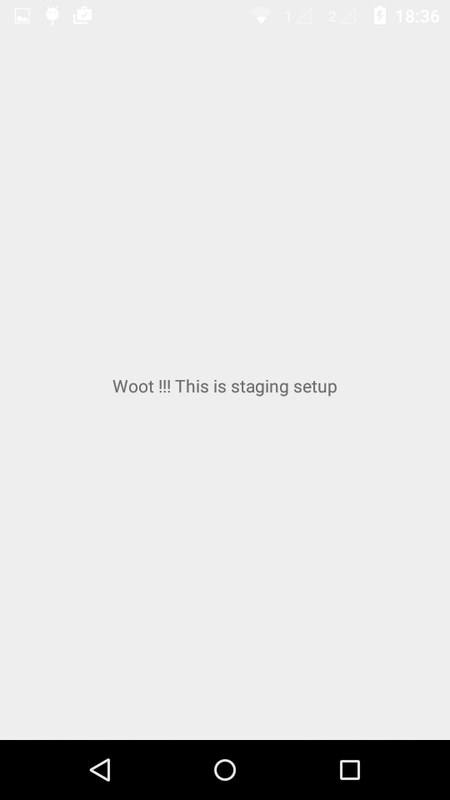 Android Studio's flavors help as totally avoid chaos in code by separating our release code setup and staging code setup or by creating free/premium version for the same code base. 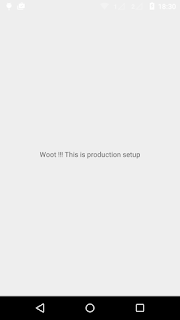 Lets get started by creating two flavors for our project i.e prod and stag and find how it actually works!!! 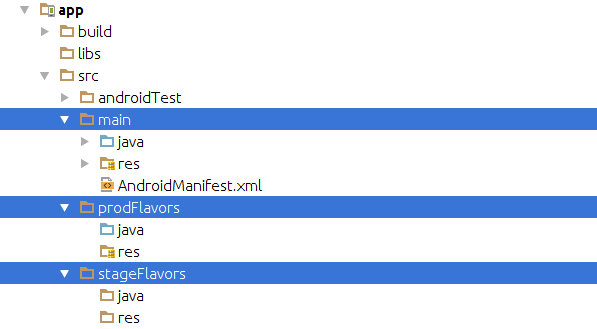 Step 1: Add productFlavors in your app's build.gradle within android section. 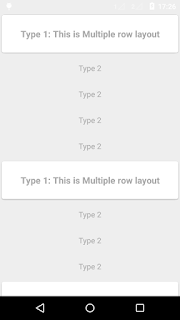 Step 2: Now let's create the folder structure for flavors to use prod and stage flavors similar to the structure of the main. 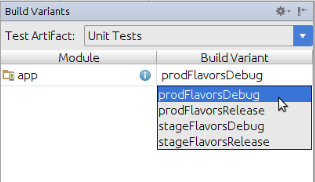 Step 3: Lets add a constant file containing our dummy values.Thus we can easily switch the build variant & our constants values get changed as per the build variant selected. Step 4: Bingo !! 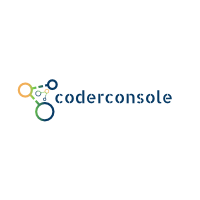 !Final code and output. Thus we can change our project setup thereby avoiding unnecessary chaos by separating our production setup code against staging.